Comments: obvious impoundment. 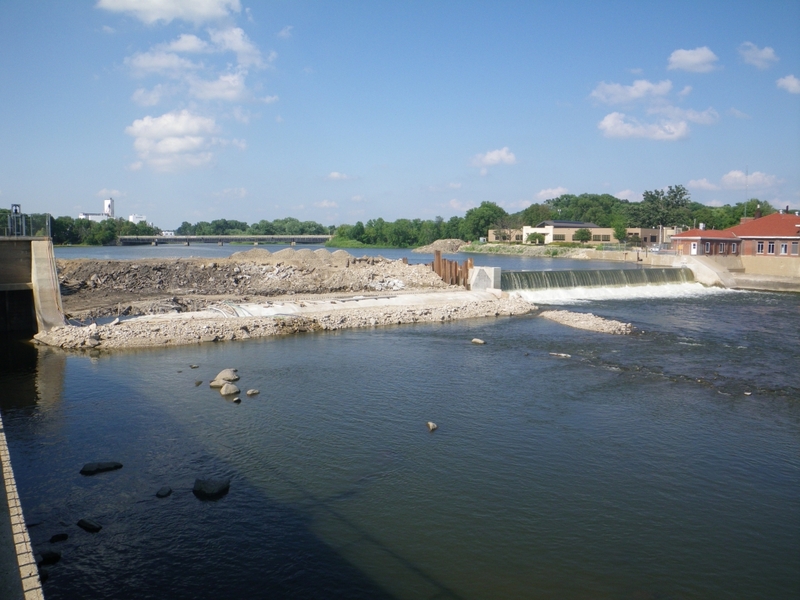 $4.2 million project began in 2010 to replace the existing fixed low head dam with an inflatable rubber bladder dam. 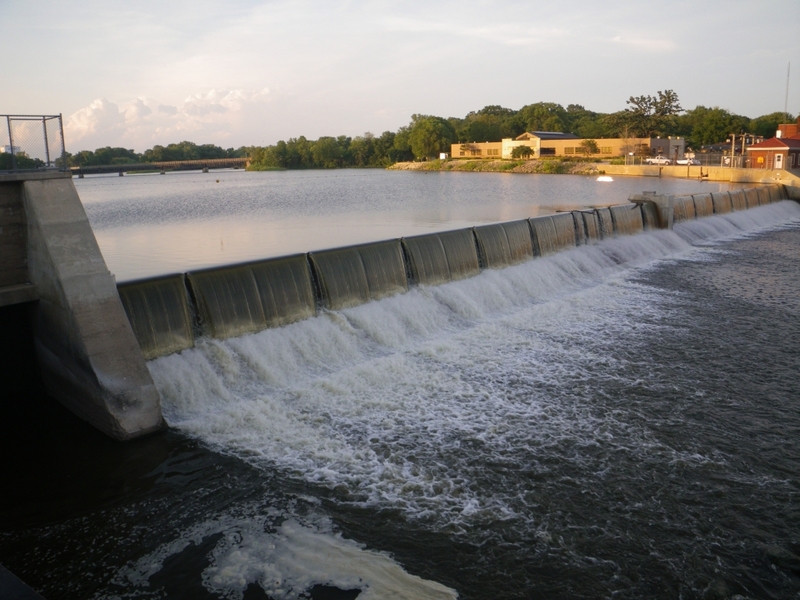 The new dam can be lowered during periods of flooding.